Why Do I Need a Title Insurance? Purchasing a one-time title insurance premium ensures that get protection that is in an amount that is equal to the buying price of your property. The title insurance premium includes your Owner’s Policy and Lender’s Policy if you have a mortgage loan. One of the advantages of this policy is that the title insurance company must complete extensive research into public records, documents, and maps to identify the property’s owner and know if there is an interested party other than you. At this point, the title professionals identify title problems that may arise and solve them before closing. More than 30% of title searches reveal title problems. For instance, the previous owner may have failed to pay state or local property taxes or one of the previous owners may have constructed minor structures on the property without fully paying the contractor. 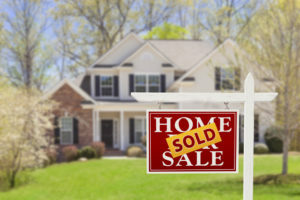 https://heightstitle.com/wp-content/uploads/2019/04/title-insurance-basics.jpgSome title problems can fail to be identified by the title professionals in the public records, while some may be unknowingly missed during the title search process. To be safe from these unforeseen problems, you should get an Owner’s Policy. This policy is a one-time purchase at closing and is issued in the amount of the real estate purchase. It lasts as long as you or your heirs own the property. You should note that Owner’s Title Insurance will fully protect you from any unforeseen problem with the title as the company will stand to defend you both legally (at no expense) and monetarily (protect you from financial loss up to the amount of the policy) if needed. This insurance only protects the mortgage loan issuer such as banks. The cost of the Lender’s Policy is a percentage of the loan amount rather than not the home’s sticker price. The Lender’s Policy amount goes down as you make your mortgage payments, and the policy ends when you settle the loan. Closing varies from state to state. 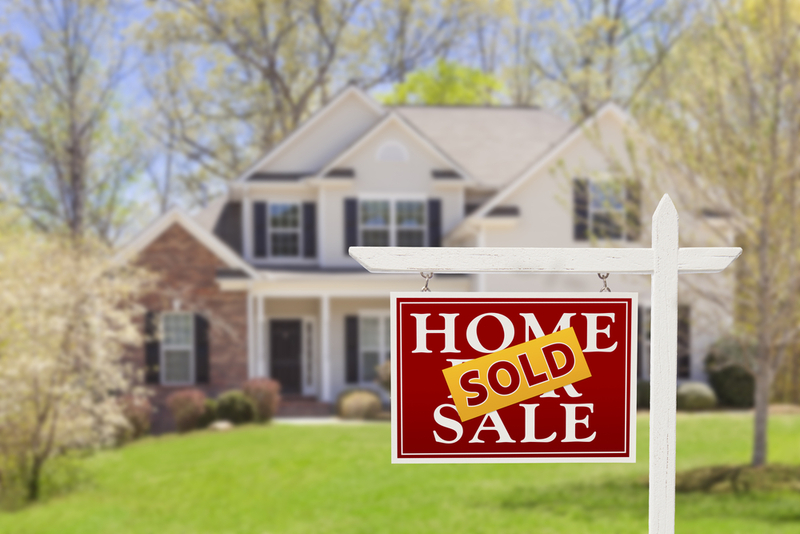 In Southwest Florida, you need to engage a neutral third party (usually a real estate attorney or the title insurance company) to finalize the purchase of your new home to help close the transaction properly and pass the title legally to you. If you have a mortgage loan, the title or closing company insures the lender. It is also responsible for creating a Warranty Deed that assures your clear title to your new property prior to paying the purchase price in full. The neutral third party will record all the necessary documents in the county in which your new property is located when the transaction is closed. ← Previous postBuying A Newly Built Home? Do You Still Need Title Insurance?